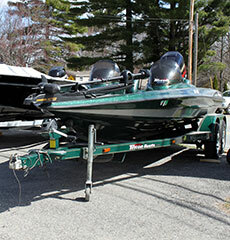 At Sebasticook Recreation & Sport we offer quality marine products and used outdoor recreational vehicles. Our marine division includes used boats, dock systems, marine supplies, and parts. When it comes to used outdoor recreational vehicles you’ll find a selection of used snowmobiles and parts, ATV,s and more! 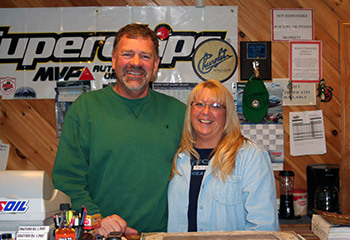 In addition to our retail store we also have a service facility offering service and repairs on most makes and models of outdoor recreational vehicles. All of our new products come with a warranty and our pre-owned equipment is in good working condition. 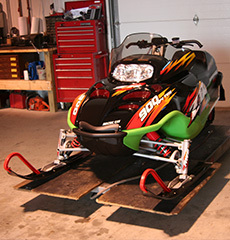 We go the extra mile to ensure you get a quality machine at a fair price and all of our sleds and ATVs are inspected. 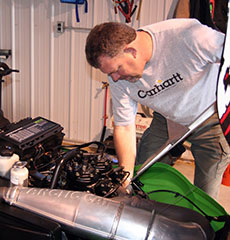 Experience our attention to detail yourself; come in and take a look under the hood! Our technicians are experienced in working on outdoor recreational vehicles and we offer maintenance work and repairs on most makes and models.